Refusing to give in to modern technology, George Monroe is fired. He then discovers that he has advanced cancer and is given a few months to live. He decides to spend his remaining time demolishing his house and rebuilding it in the style he prefers. 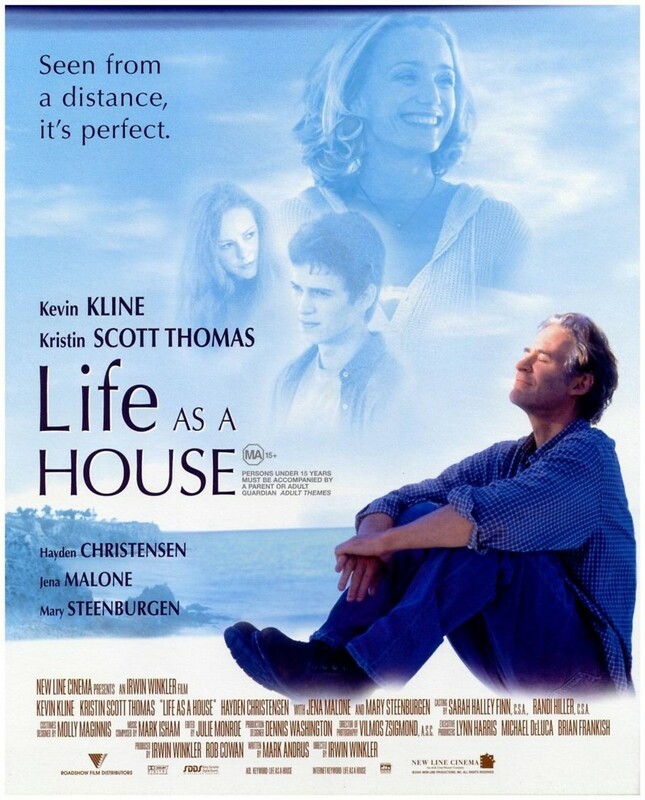 Deciding not to tell his alienated son Sam about his illness, George agrees to let the teenager stay with him for the summer and help him rebuild the house. As work on the house progresses, it brings George's shattered family back together, leaving him reluctant to reveal that he is dying.